Whether you're booking a last-minute European getaway or planning a dream vacation, our special offers will help you save money on your stay in Paris, London and across Italy! 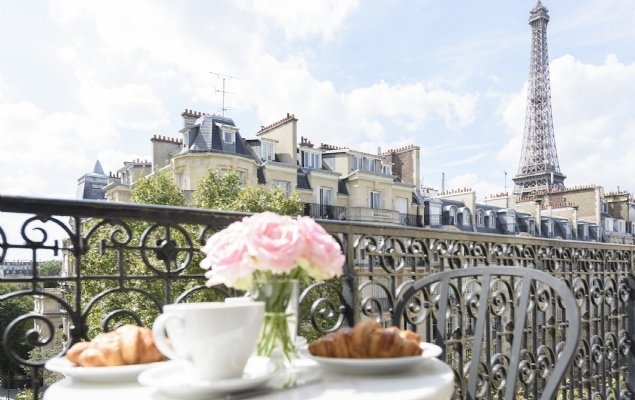 Whether you're booking a last-minute Paris getaway or planning a dream trip in advance, our special offers and add-on packages will help you save time and money when planning your stay and truly put the perfect into Paris Perfect! Click here to see the current incredible offers at Paris Perfect. Whether you are visiting the ancient city of Rome, the romantic canals of Venice or basking in the sun on the Amalfi Coast, Italy Perfect has amazing special offers for last minute stays and throughout the year. 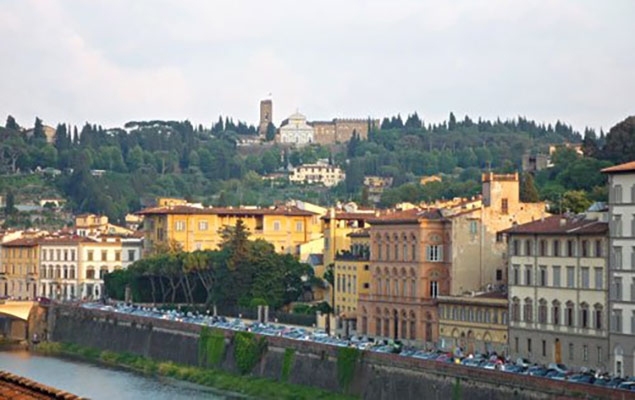 Experience Italy with a stunning vacation rental without breaking the bank. Click here to see the current incredible offers at Italy Perfect. Enjoy extra savings on your stay with London Perfect! 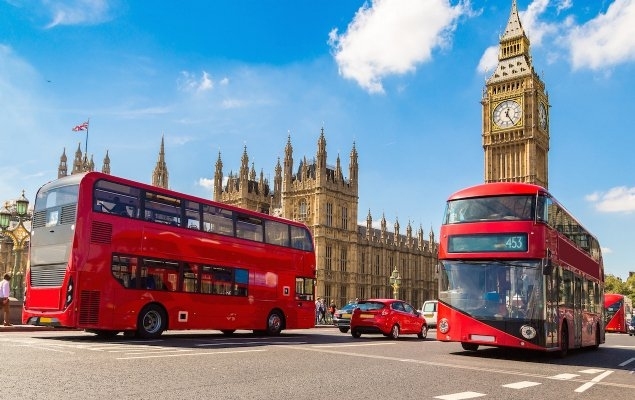 Whether you're booking a last-minute getaway or planning a dream vacation in advance, our outstanding offers will help you save big and truly put the perfect in London Perfect. Book now before the best apartments are taken! Click here to see the current incredible offers at London Perfect.